Diplomatic Law was first published in 1976. 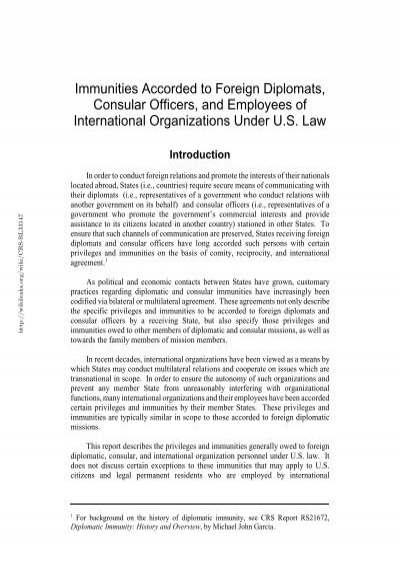 The book places each provision of the Convention in its historical context; provides commentary on the application of the Convention by the UK, the US, and other States; and thoroughly examines topical problems in the field including the abuse of diplomatic immunity and terrorist violence. 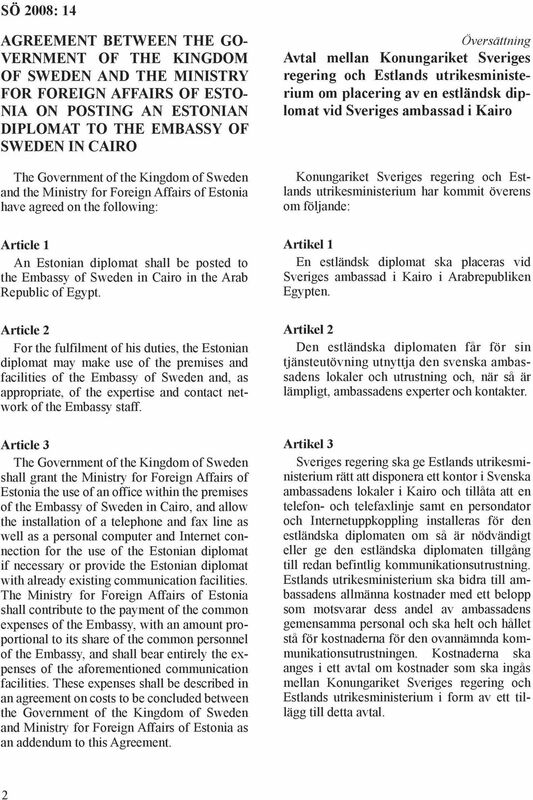 An important treaty with regards to diplomatic law is the 1961 Vienna Convention on Diplomatic Relations. Questions not expressly regulated by the Convention continue to be governed by the rules of customary international law .